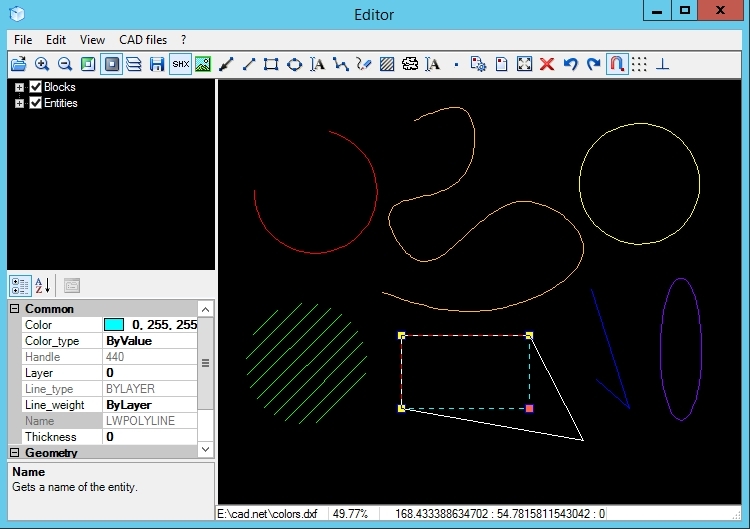 CAD Import .NET is multipurpose software with wide scope of use, which is necessary for developing of applications in vast range of industrial sectors, such as mechanical engineering, building, circuit technology, cartography and analytic systems, where it is neccesary to work with CAD file formats such as DWG, DXF, PLT (HPGL), SVG, CGM and others. 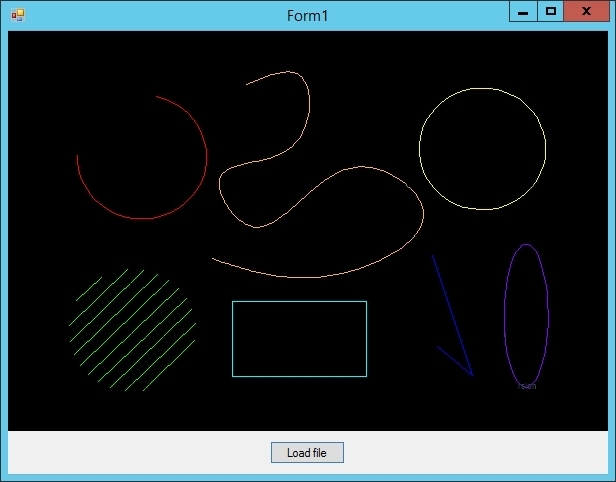 CAD .NET provides users with the control elements inherited from Windows Forms to display CAD drawings. Usually such elements are located at Windows Form but they can also be located at the WPF page. If you need an ASP .NET based Web Control, it can be provided additionally. 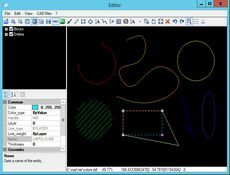 The CADPictureBox class is the basic implementation of the control element for displaying vector drawings. Visually CADPictureBox includes only area for drawing visualization and can be extended by the necessary control elements in the project under development.